I Want K-On! Nendoroids Now! 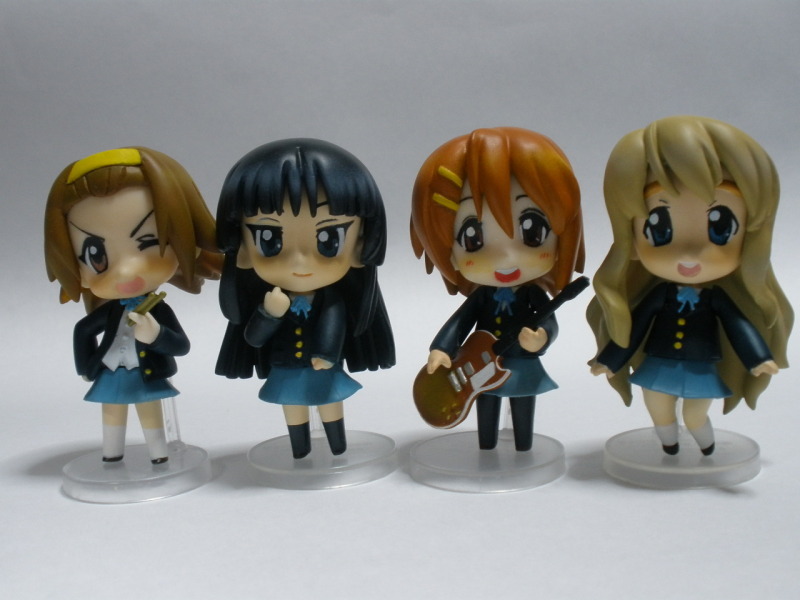 Found in the depths of 2chan.net, these custom-made K-On! Nendoroid-like figures are nice, but it just makes me yearn for the real thing. 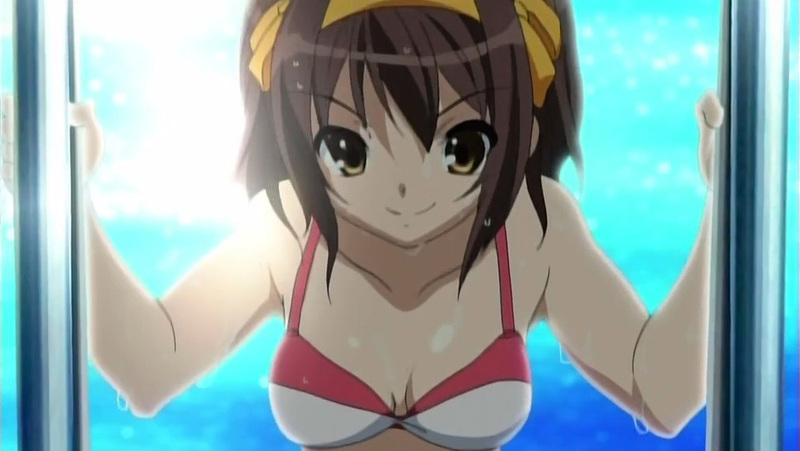 Good Smile Company, get with it!